With Comic-Con only days away now, we can expect some exciting superhero film news to come out later this week. Today, we get things started by talking about Marvel’s Doctor Strange, a film which the studio has been trying to get off the ground for some time now. The latest rumor, courtesy of Latino Review, says that Joseph Gordon-Levitt is Marvel’s top choice to play the Sorcerer Supreme in their Phase Three movie. 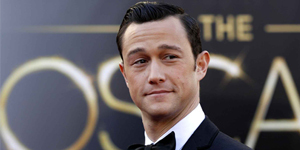 The script is written for someone in their early 30s, and Gordon-Levitt fits the bill at 32. Not only that, he is one of the hottest actors in Hollywood right now, so getting him into the Marvel Universe would be a major score for the already successful studio. Plus, it would probably make a few Marvel executives smile seeing the man who played the Dark Knight’s successor in The Dark Knight Rises switch from the DC Universe to the Marvel Universe. I think this is the perfect choice for Marvel. 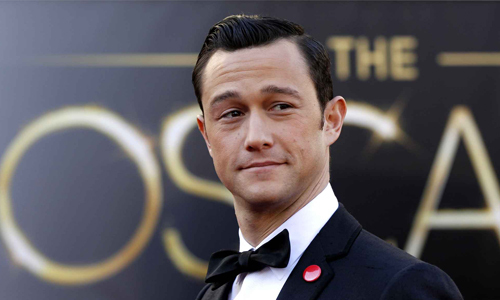 Gordon-Levitt is good looking and charismatic and has what it takes to carry a franchise. As of now, no formal offer has been made to Gordon-Levitt or his camp, so this is a preliminary casting rumor right now, but Latino Review is a reliable source so it’s safe to say that this rumor has legs. Hopefully, we’ll get some more news this week at Comic-Con, but with this rumor out there now you can expect Gordon-Levitt’s people to respond sooner rather than later.